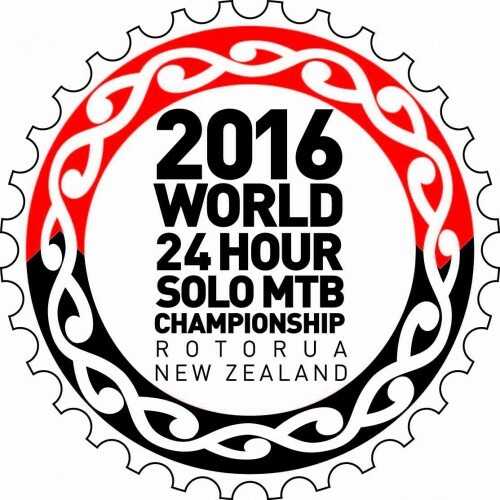 Just four months after 2015’s WEMBO World 24hr Solo Championship, the 2016 event in Rotorua, New Zealand is already done and dusted. And this year, Champions include Britain’s very own Steve “Dorris” Day. Steve rode a steady and solid race in the singlespeed category. 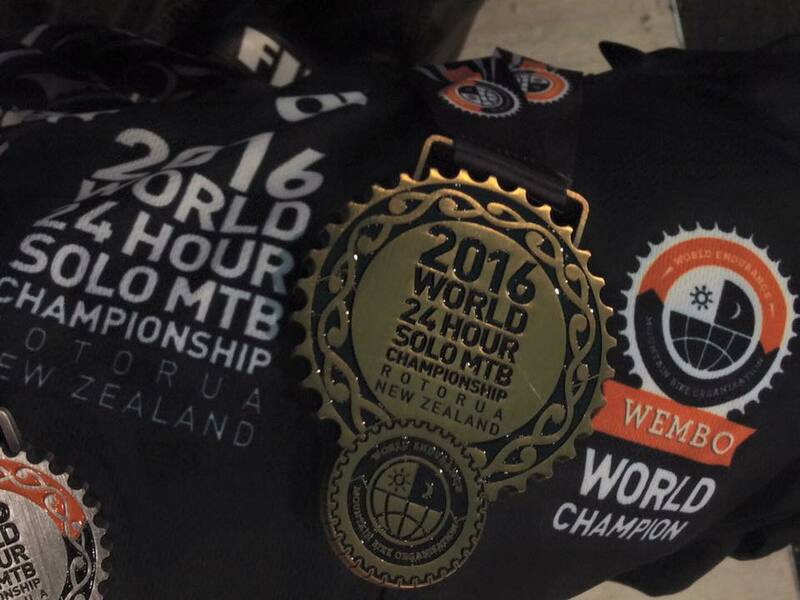 After taking the lead at 12 hours he held his position to the end, taking the category win by 16 minutes and placing him sixth overall in the men’s elite race. Steve’s victory is even the sweeter after his 2015 race ended in disappointment; a shoulder injury a few weeks before the race led to his retirement after 16 hours. 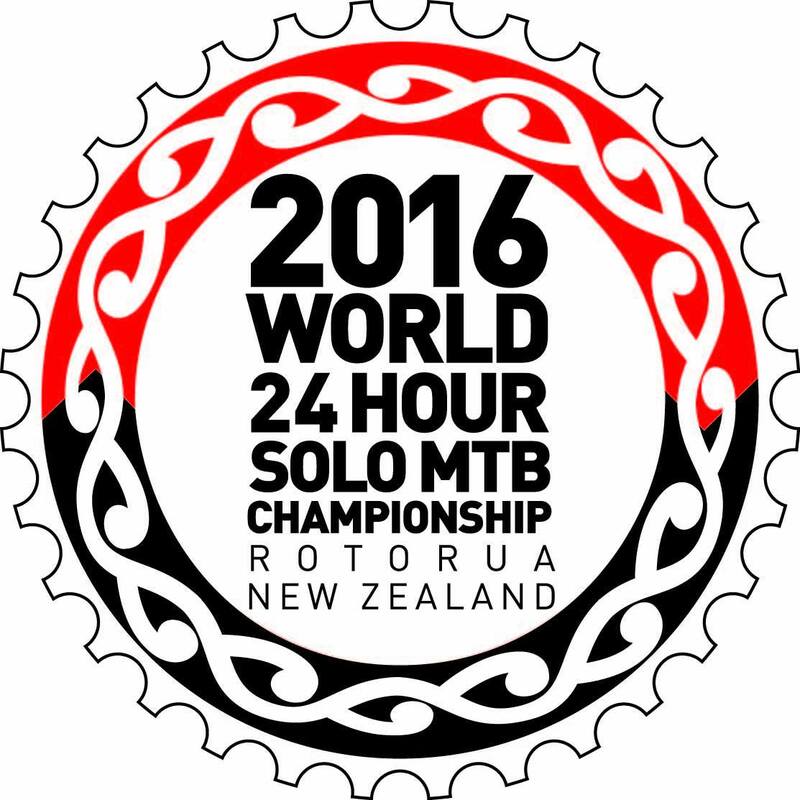 In other categories, Australia’s Jason English and Liz Smith won the male and female elite races. English’s victory gives him his seventh championship but this one was probably the closest yet – just seconds had separated him from Canadian Cory Wallace for most of the race. Liz Smith’s victory was rather more comfortable as she finished a lap up on second placed Nina McVicar with last year’s winner Sonya Looney unable to race after a big crash whilst out on a recce lap a couple of days before the event. 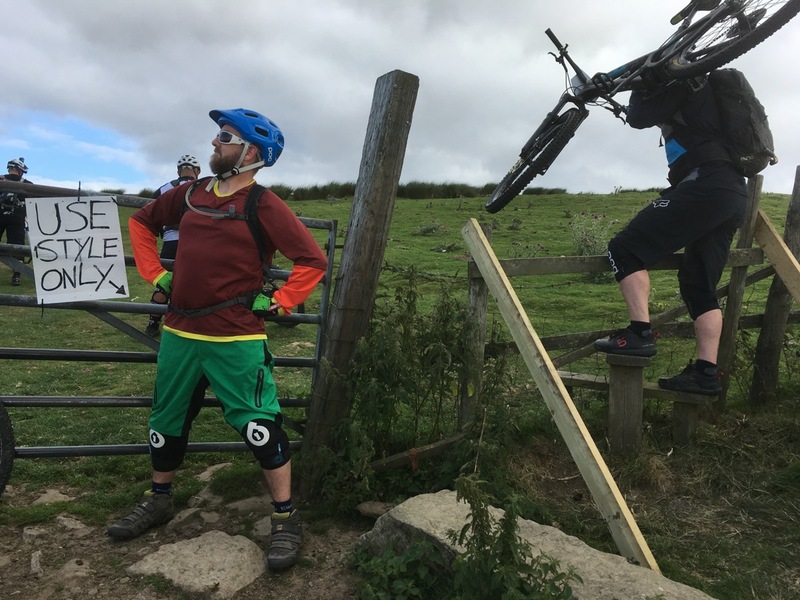 Other notable British performances came from Richard Dunnett who placed sixth in the elite men category and Alex Nicol 20th elite female. 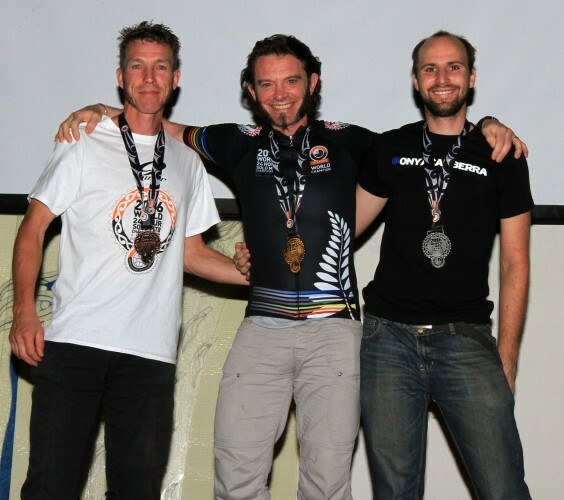 The male 45-49 podium was an all British affair with Nick Glassey, Peter Nadin and Jason Hynd taking places one to three and achieving top 20 finishes overall. Chapeau to you all.